I’ve been promising to make sweet potato pancakes for awhile, and am glad when I went grocery shopping this week I finally focused on buying sweet potatoes. Well, I guess I officially bought yams, which I’ve read are sweeter and a slightly different texture, but in most cases will work. I figure for pancakes, sweeter is better! 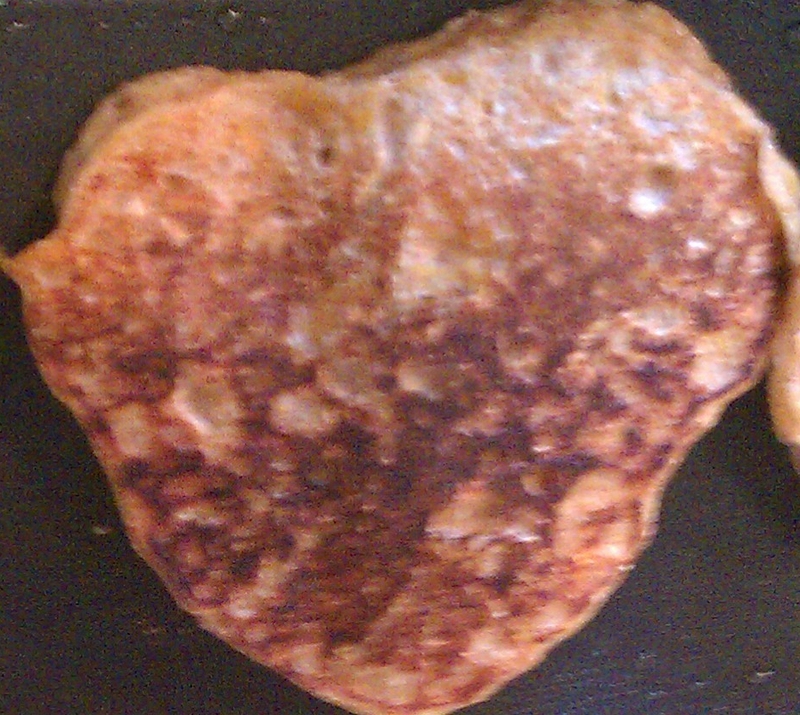 I love my misshapen pancakes. Mmmmm. I’ll be the first to admit, the title of this recipe is deceptive. And makes me want cake. But so far I haven’t been able to come up with a better definition. 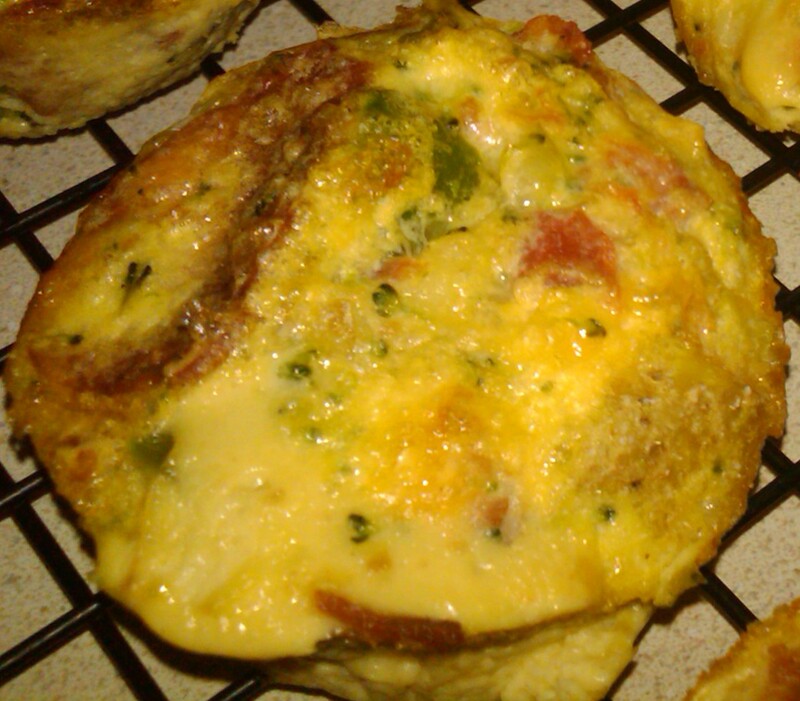 Egg Muffins makes me think of something with an English muffin. So we’ll stick with cupcakes… For now. As we all know, I don’t commit permanently to anything. Thanksgiving Eve Day – Chili Cookoff! My department at work is having a chili cookoff today. My white chili and red chili recipes are boring. So I opted to make a side. 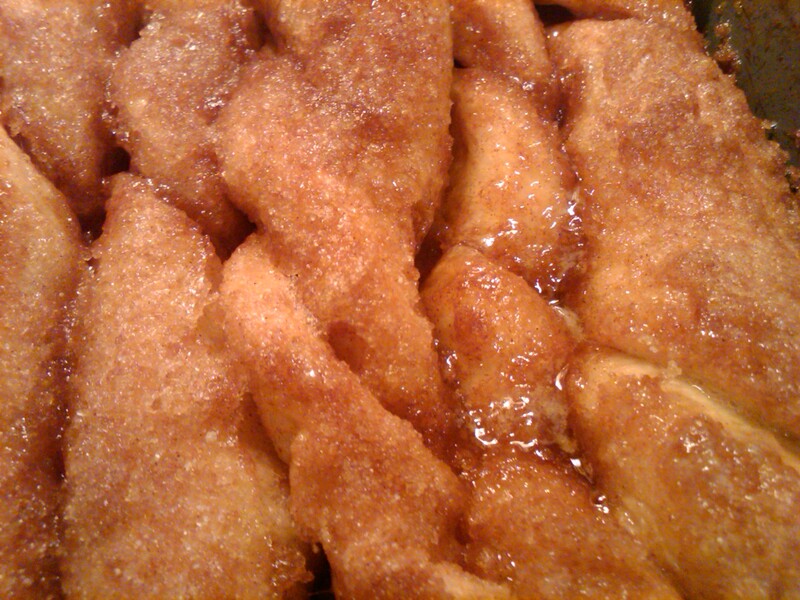 Cinnamon Twists! You might remember this recipe from an older post. Well, I made them again today! I’ve been eating on my frozen whole wheat waffles for a few months now. I mostly ate them on weekends as a treat, but decided rather than saving the waffles for special occasions, I should make something I can eat everyday. And it’s fall. 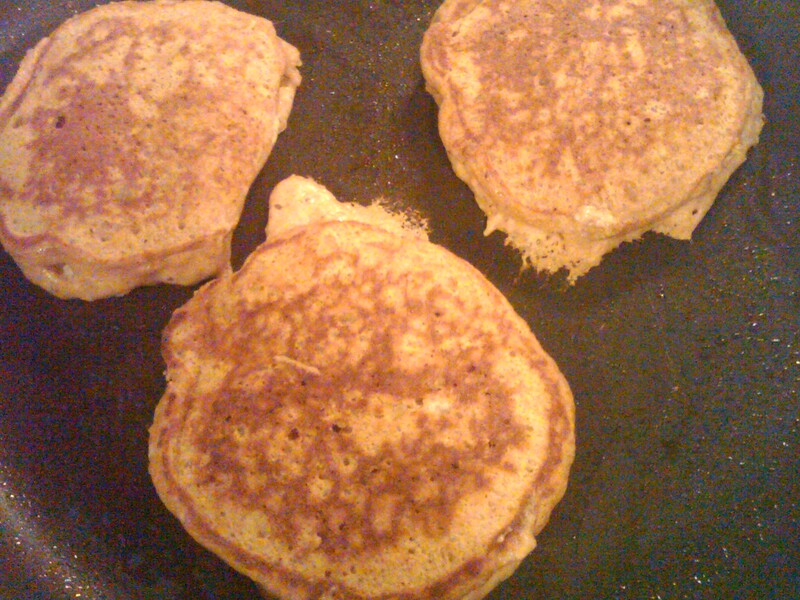 So pumpkin pancakes were the perfect solution! Alright, who hasn’t heard of mother nature’s greatest creation? 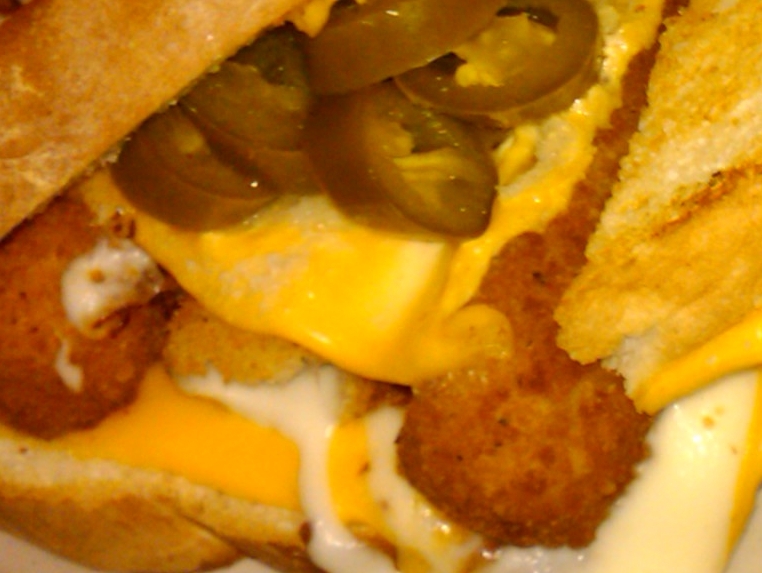 Denny’s grilled cheese with fried mozzarella sticks in the middle? I’m a sucker for grilled cheese after a night of drinking so when I saw this invention I knew it was created for me. The only way it could be better? 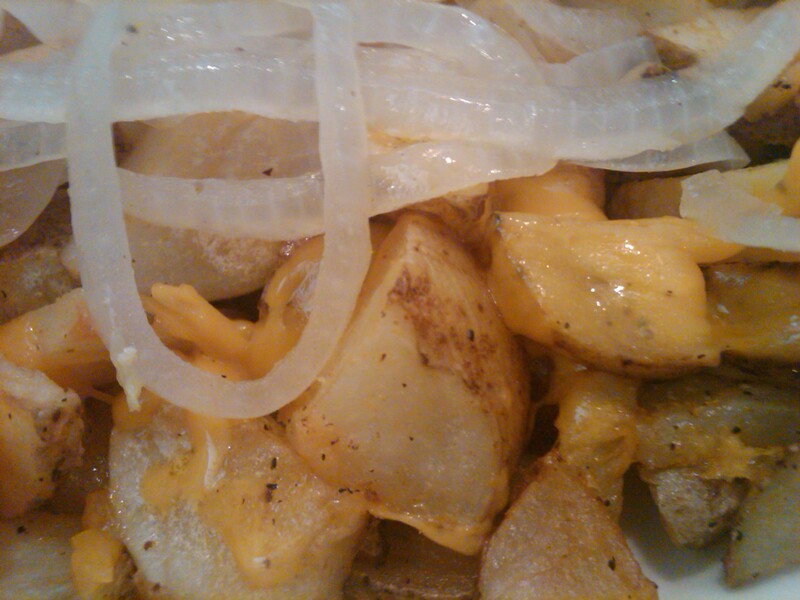 Cheese sauce to dip your side of fries in. Yes, this mammoth sandwich comes with fries. I don’t even want to know the calorie count. OK, I do. But when I’m ordering I don’t want to consider it. Cheesy, spicy, fried, bread. What else could I want? At the suggestion of my friend, Alisa, I hit up Jimmy’s Egg a few weekends ago. On a Sunday, during “church hour.” (My version of church-related restaurant rush hour.) Why? Well, not for any specific reason other than that’s when I was hungry. Although, I think a lot can be said about a restaurant during its busiest time. And a lot can be said about people allegedly just coming from church…. Proof that God exists and loves us. For the past few days I’ve had lots of hits on here for Sonic’s new Spicy Southwest Breakfast Burrito. 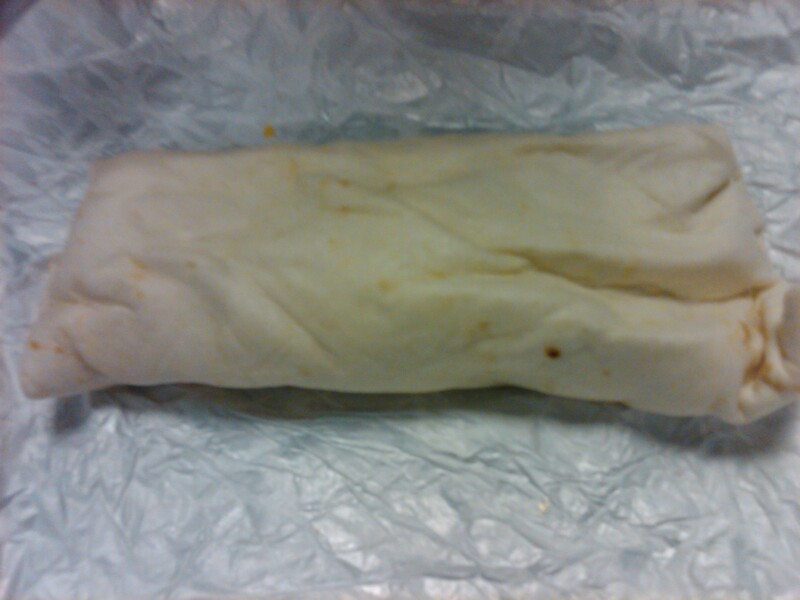 I think because of my post about the disgusting-don’t-waste-your-time Braum’s Southwest Burrito…. I’d heard the commercials, and I have to say I was mostly intrigued by the promise of crispy jalapeno strips. But the thought of a 1,000 calorie burrito first thing in the morning wasn’t very appetizing (mind you that was my estimation of the calorie count, stay tuned for the actual count). Always up to a challenge set directly or indirectly by my readers, I ventured out to Sonic. I figured, if nothing else I could start my morning with a Diet Cherry Vanilla Coke. Sweet, frosted deliciousness! So far, I look like any other burrito… Kind of boring. Huh. Why do I like burritos? Oh, wait. OK. Focus. Only time, and chewing, will tell!